Looking for quality. 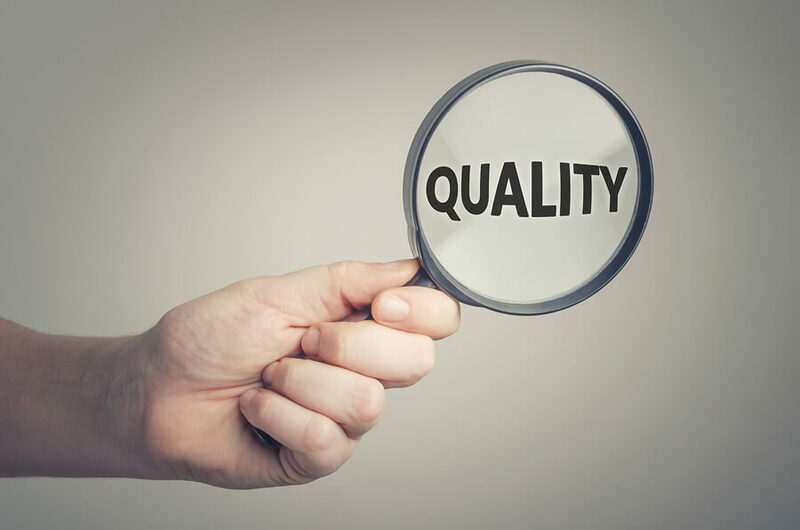 Conceptual image of quality management or quality control. Home: Translation Tips: Can Translation Quality be Measured by Numbers? : Looking for quality. Conceptual image of quality management or quality control. Published inCan Translation Quality be Measured by Numbers?